Home Food Outlets Yutaka’s Frozen Noodles Offer Authentic Taste Of Japan. Leading Japanese food specialist, Yutaka, is launching a range of frozen noodles with Morrisons giving people the chance to recreate an authentic restaurant experience at home. The freezing method allows the original taste and texture of the noodles to be captured to bring the freshest of tastes to your table. A blend of the best ramen noodles and a soup base featuring soy sauce give this kit a recognisable taste and provides the perfect basis to add your own ingredients. This noodle kit features delicious ramen noodles and classic miso soup base, one of the most popular and authentic soup bases. These Frozen Ramen Noodle kits are available from Morrisons and both come complete with noodles and the soup sachets. Udon are a thicker type of noodle that are a meal in themselves. 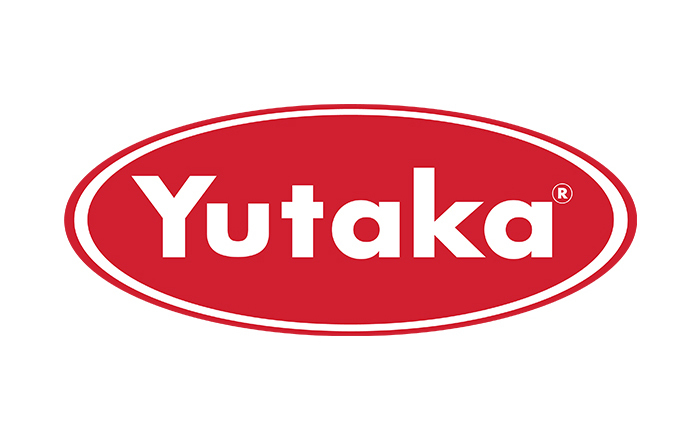 Yutaka Frozen Udon Noodles are perfect to use in soup and stir fries: available from Morrisons and Ocado. These Yutaka frozen noodles are all produced in Kano, located east of Yamaguchi prefecture in Japan. This stunning area of natural beauty is surrounded by mountains and close to the upper tributary of the Nishiki river which provides delicious, pure mountain spring water. The local artisans use this pure water to make Yutaka noodles together with carefully-selected artisan wheat flour. With modern freezing technology, Yutaka was able to preserve the original taste and texture of the noodles as if they were straight from the pot. All the new noodles are suitable for vegetarians and are ready in a couple of minutes.